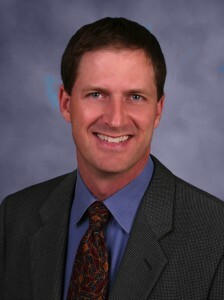 James C. Sanderson, M.D. is a board certified Ophthalmologist and Fellow of the American Society of Ophthalmic Plastic and Reconstructive Surgery. He received his medical doctorate from the University of Texas Health Science Center in Houston. Following his internship at St. Joseph’s hospital in Houston, he completed his ophthalmology residency at MetroHealth St. Luke’s Medical Center in Cleveland, Ohio. He received his specialty training in Oculofacial Surgery while serving a fellowship with Dr. Orkan Stasior in Albany, New York. Dr. Sanderson is privileged to be one of the only 600 members in the American Society of Ophthalmic Plastic and Reconstructive Surgery. 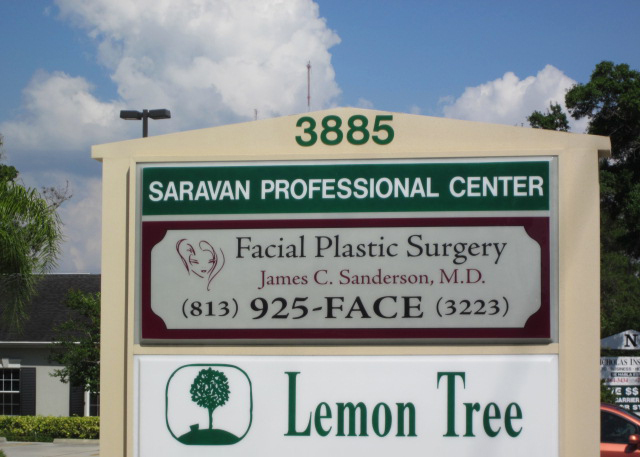 Dr. Sanderson’s Facial Plastic Surgery is a “boutique” style practice which allows him to give additional personal attention for his patients. His primary concern is making the patient feel comfortable and well-informed during every step of the process. Patients have commented that they appreciate this approach. This also includes lots of one-on-one time with Dr. Sanderson and his caring staff during the postoperative healing process. Dr. Sanderson resides in Hillsborough County, but will always be a Texan. Along with his involvement with his church, he is an Eagle Scout, a Black Belt in Isshunryu Karate, a former triathlete, and a passionate tennis participant and fan.